CHEMIA S.p.A. is an Italian private company working in the fine chemicals and in the production of pesticides and fertilizers. CHEMIA was founded in 1962 and is one of the oldest brand in the Italian agro chemical industry. Over the years it has consolidated its position in both national and international market. Nowadays, CHEMIA leads the manufacture of products of all toxicological classes and the formulation of wettable powders, emulsifiable concentrates, micro and macro granulates, flowables, microencapsule suspensions and water dispersible granules. 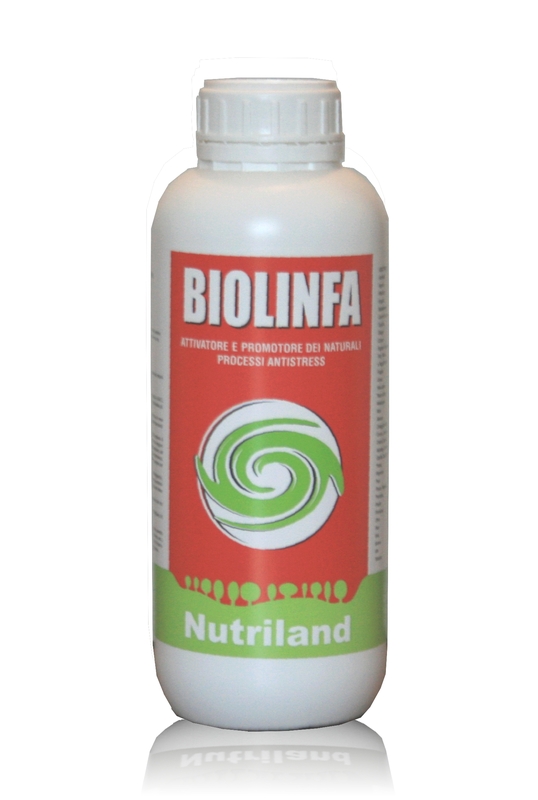 BIOLINFA PLUS A is an organic foliar nutrient solution that stimulates the biochemical processes of plants. This product has been specially designed to boost the growth and development of agricultural crops, since it consists of a balanced mix of bio-stimulants, aminoacids, nitrogen, and microelements.